Hays Academy of Hair Design is not just a cosmetology school. With campuses in Hays and Salina Kansas, Hays Academy has the opportunity to go far beyond a cosmetology education. On an annual basis, Hays Academy will accommodate between 100-120 students looking to further their education and get trained for a career. That is something we do not take lightly and it is an honor to be a part of each students life! The last few words of our mission statement say “while enhancing maximum personal potential”. If fact, its right here to read for yourself. 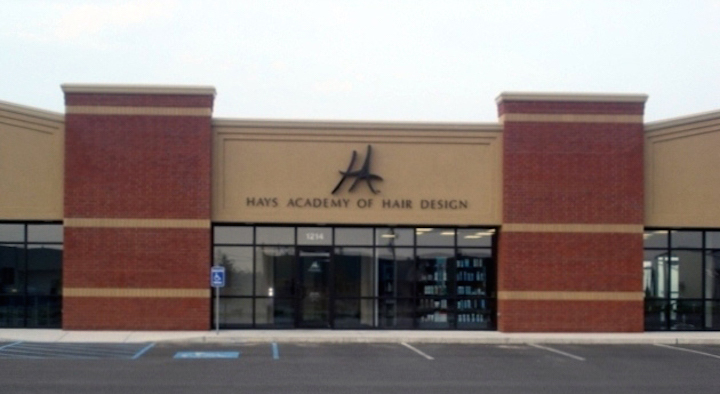 Hays Academy of Hair Design strives to provide a progressive post-secondary education that will prepare students for a career in the salon and spa profession, while enhancing maximum personal potential. We are all designed with tremendous potential. No matter what career path you choose, do so with a fervent passion as you work to peak your potential. We get one shot at this thing called life, make the most of it! It may sound cliche, but we are a family at Hays Academy. Our guess is, many of our graduates and current students will attest to this. We care about YOU! Life will continue to happen while you are at school. There will be tough days and there will be great days. It is our passion that our students have a loving family willing to support them in their journey. We are so blessed that many of our students come from supportive homes and have great families too! This makes our family that much larger and stronger! We have all heard its not what you know its who you know, relationships matter! Each student that comes to Hays Academy is another opportunity to form a new relationship. Our alumni has grown to a large number, from Hawaii to New York, and Florida to California. It has been a joy to form relationships with our students and guests that we anticipate will last a lifetime. Forming relationships is essential in this industry. What are you doing today to form a new one? If you want to learn more about Hays Academy contact us today! Email Randi Gerstner at our Hays Campus or Krista Waldman at our Salina Campus. Of course, you can call us at 785-628-3981 too. We look forward to visiting with you soon!